I met a lot of unexpected people that I never dream of. And luckily I found friend which I can call Best Friend for Forever. ‘You’ know who you are. No words can depict how I love being with everyone of you. Thanks for 💗 you all presents. 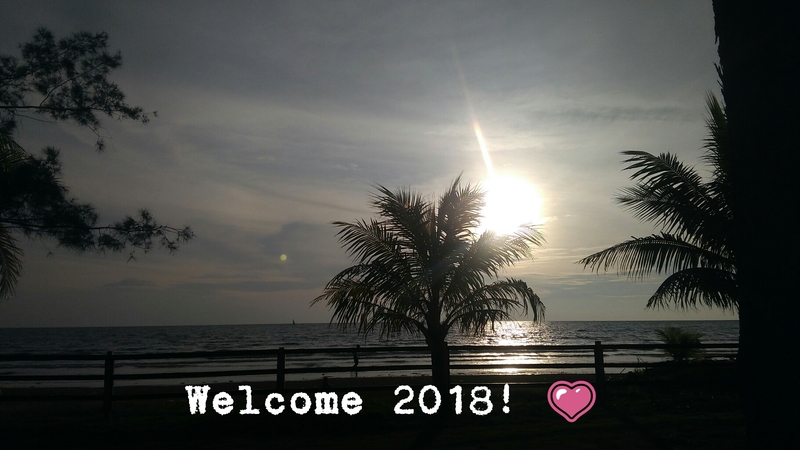 It truly means a lot. .
Oh yes, Welcome 2018. 💗 . 📸 taken during SGC’s Family Day. 28th Oct 2017.